Remarks Appears in chapel relief in tomb of Senedjemib Inti (owner of G 2370), offering room (= room IV, south wall, bottom register, carrying tray and holding brace of birds), identified as [sS pr-mDAt nTr Hm-kA] scribe of the library of the god, funerary priest; figure and name and titles distributed over two adjoining displaced blocks of relief originally from G 2370. Remarks Appears in chapel relief in tomb of Senedjemib Inti (owner of G 2370), offering room (= room IV, south wall, bottom register, holding brace of birds in one hand and leash of small quadruped in other), identified as [sn-Dt=f Hm-kA] brother of his funerary estate, ka-priest; figure distributed over two adjoining displaced blocks of relief originally from G 2370. 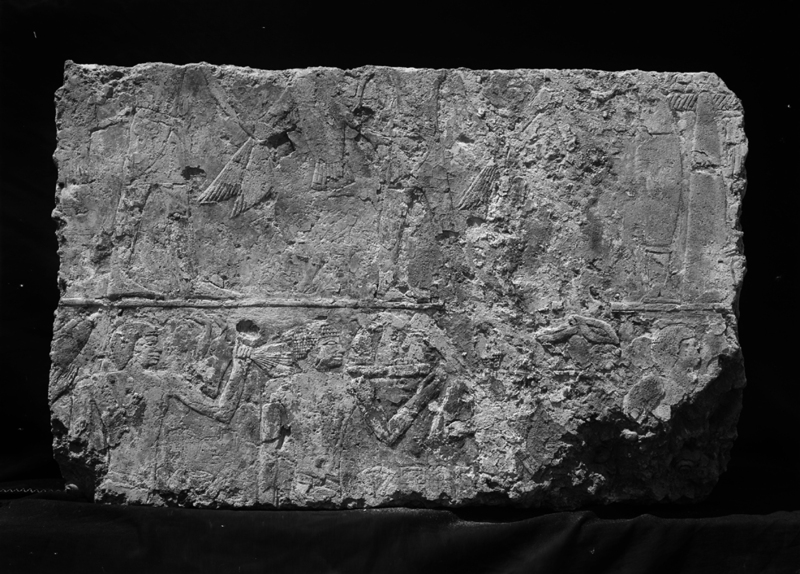 Remarks Appears in chapel relief in tomb of Senedjemib Inti (owner of G 2370), offering room (= room IV, south wall, bottom register, carrying tray); figure distributed over two adjoining displaced blocks of relief originally from G 2370.